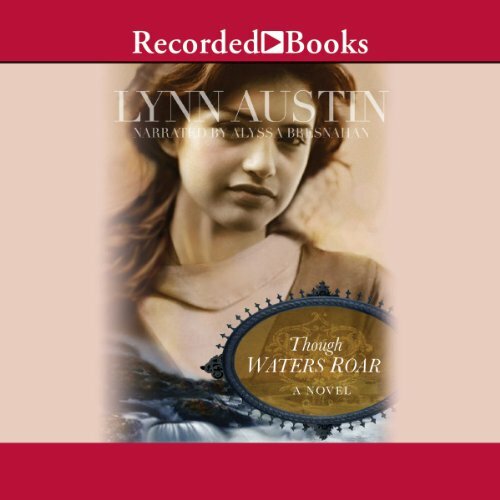 Five-time Christy Award winner Lynn Austin spins an enthralling, multi-generational tale spanning from 1848 to 1920. This was a touching story to me. I enjoyed each part. The story tells the story of 4 generations of women who made a difference for what they wanted to see change in their era. Great listen. 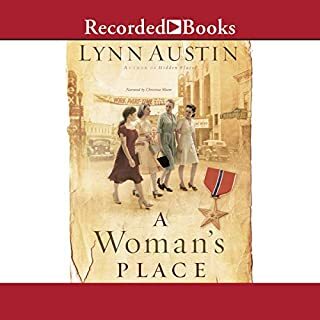 As always, I have enjoyed this book by Lynn Austin. Because this booked flipped through time a lot, listening to it was challenging at first. The talented reader helped in this regard. The story was riveting, a well spun historical novel. I enjoyed spending several days, including a road trip, with these characters. Will keep you on the edger of your seat! This book was extremely well written and narrated in a typical Lynn Austin style. It kept me on the edge of my chair eagerly awaiting more! You won't be disappointed!! I was go a way with something special after listening to her books, feeling like I personally know each character and disappointed for it to end. Which book shall I order next? Lynn's stories are more than entertaining, they are also educational and spiritually uplifting! 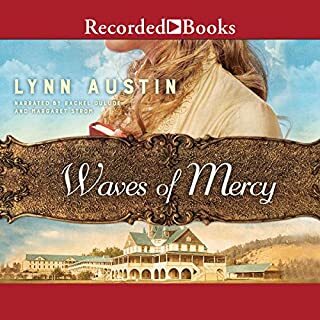 I am a huge Lynn Austin fan and found this audio book to be just as good as reading it myself. I downloaded the book before a long solo car trip and couldn't help wanting to take another car trip to finish the book. The Narrator did a great job and I felt as though her pitch and delivery depicted the era in time as well. I would highly recommend this book and loved that I could clean the house and listen at the same time! Great story and narrator did an excellent job. 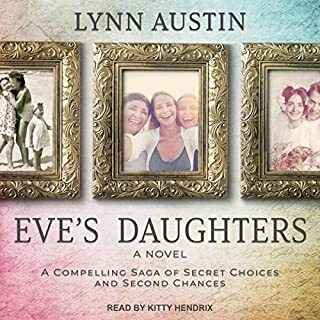 I love these Faith based, time period stories, and Lynn Austin has always been entertaining, filled with the word and historically​ right on. This book is truly captivating! Jane Austin has written another wonderful story and I highly recommend it. I enjoyed the story and how it was easy to follow. Great book that really hit home as I feel I am searching for God's purpose in my life this book glides easily through 4 generations of women finding their purpose in what God would have them do. Loved the book! An Enjoyable Read. Big Fan. 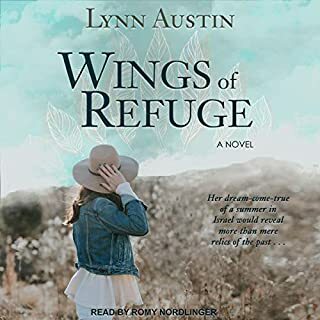 A great story blessed with Lynn Austin's gift for historical fiction. I very much appreciate her reliance on scripture as the basis for her stories. Excellent! This volume can be compared to I Cor 13. It's very hard not to find yourself in one of these situations.